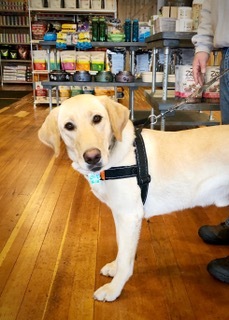 Dog River Pet Supplies, a local independent store, opened its doors on Valentine’s Day 2019, with the intention to bring raw and natural pet foods, holistic remedies and expert nutrition advice to Hood River pets and their owners. 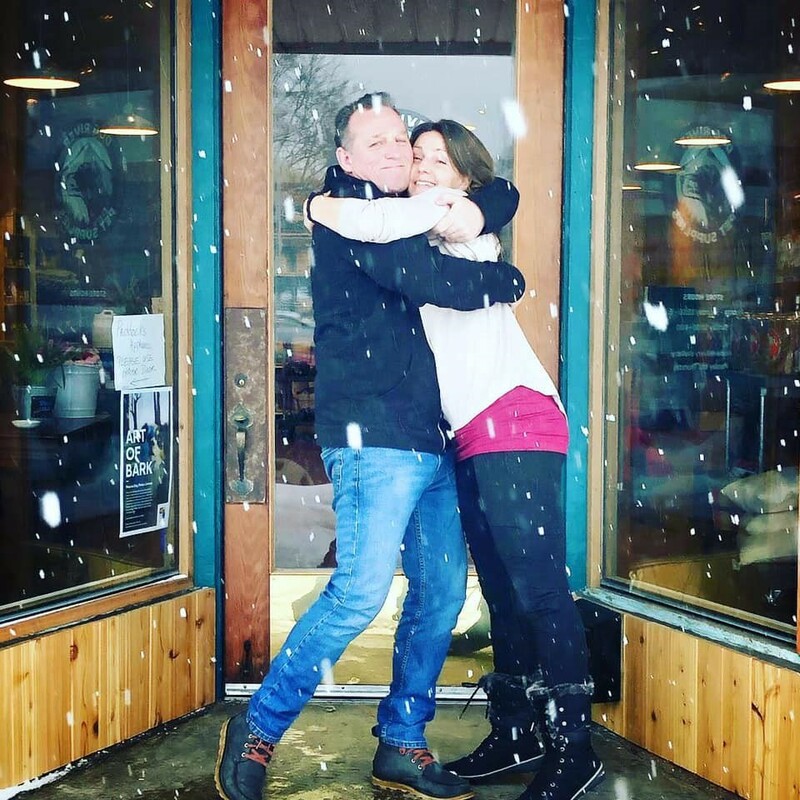 Molly Lewis and Sean Kelly, owners of the store, were able to open the doors with the help of a loan through the Columbia River Gorge Oregon Investment Board (a fund staffed by Mid-Columbia Economic Development District). The couple created a warm and welcoming space through a great deal of hard work, including lovingly refinishing the beautiful 1902 fir floors in the building. Pet owners can sip a cup of tea while learning helpful information about natural nutrition for dogs and cats, herbal remedies for common ailments, training tips and techniques, or suggestions for the most durable toys for determined chewers. Molly’s knowledge of nutrition and natural medicine is derived from 10 years in the pet health industry, both in natural pet supplies and in holistic veterinary services. She has studiously absorbed valuable information from her mentors and she has taken seminars and attended conferences focused on natural medicine, raw feeding, and animal psychology. She believes there are a few very simple things you can do to ensure that your pet stays free of disease and lives joyfully, without pain or suffering, for many many long beautiful years. 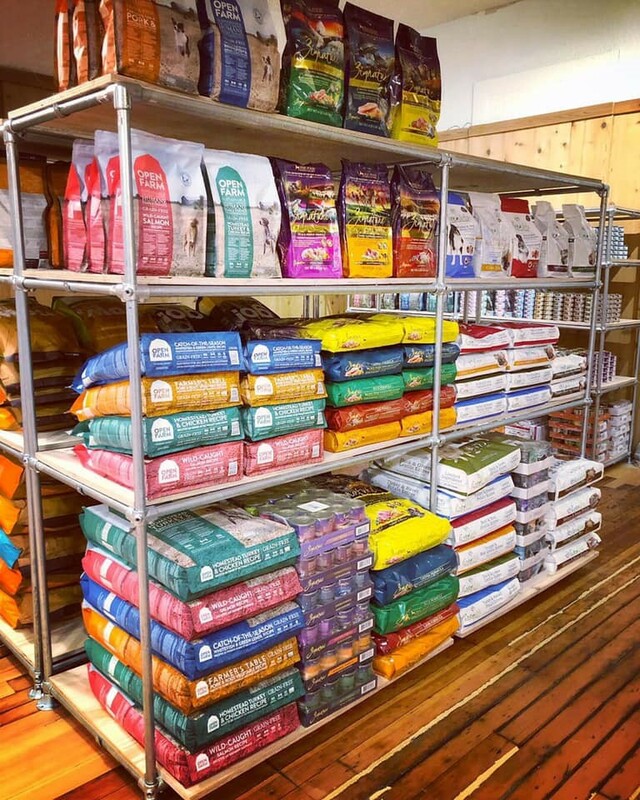 Dog River Pet Supplies focuses on a “customer first” philosophy that offers quality pet foods and supplies, researched personal advice, loyalty programs, and easy returns. 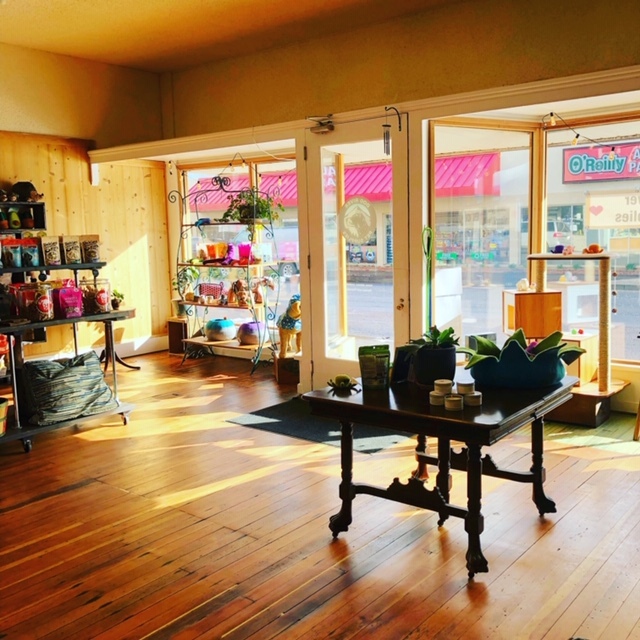 You can find Dog River Pet Supplies on Instagram @dogriverpetsupplies, or on Facebook, but better yet, stop by the store for tea and a pleasant conversation. 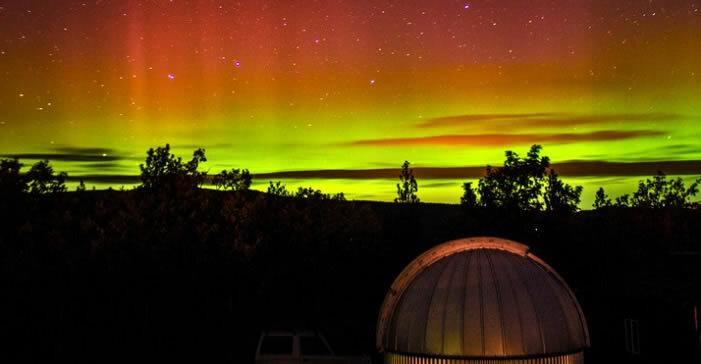 Located at: 1118 12th Street, across the street from Pine Street Bakery, on The Heights in Hood River. Phone number: (541) 490-0646. Hours: Monday – Saturday 10 am to 6 pm; Sunday: 10 am to 4 pm. 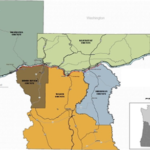 The MCEDD Loan Program is available to entrepreneurs, start-up businesses and existing businesses doing business in the five county (Sherman, Hood River, Wasco, Klickitat and Skamania) Mid-Columbia Area. This loan program is part of MCEDD’s efforts to strengthen and support the region’s economy.